India’s opening slot is almost certain for the 2019 world cup with the likes of Rohit Sharma and Shikhar Dhawan being the top most choice for the important position. India was looking for a stand-in opener and KL Rahul gave them the luxury of his services but his recent form has been a big concern for the Indian team. Rahul recently made foul comments on woman on a chat show which has brought the legal enclosure to give him headaches. His form for India A and IPL team will only decide his faith in the world cup squad. With all the uncertainty over his form, India is left to think about a backup opener if any of the two batsman gets injured in one and half months long world cup tournament. Prithvi Shaw was another option but his foot injury which he incurred during a practise match before the Australia test series have given him no chance to prove his worth in away conditions. Young Shubman Gill was another option but his poor run in the last two ODIs against New Zealand had not helped his cause of cementing a spot as an opener for the world cup. The veteran of the game have the best point of view when it comes to deciding the right man for the right spot. 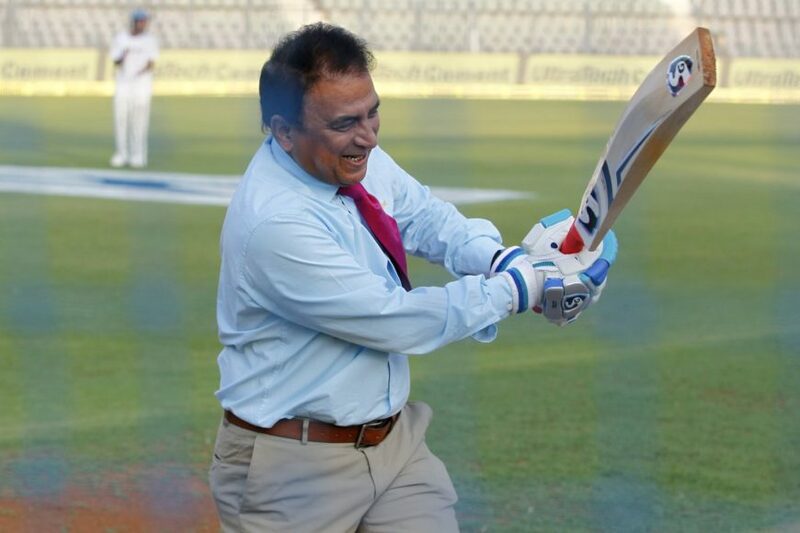 Former India skipper Sunil Gavaskar has certainly eased the pressure from the team management by suggesting that Dinesh Karthik can be used as a backup opener for the men in blue. “I am looking at him [Dinesh Karthik] as the third opener for the World Cup. Look you need to have a spare opener. 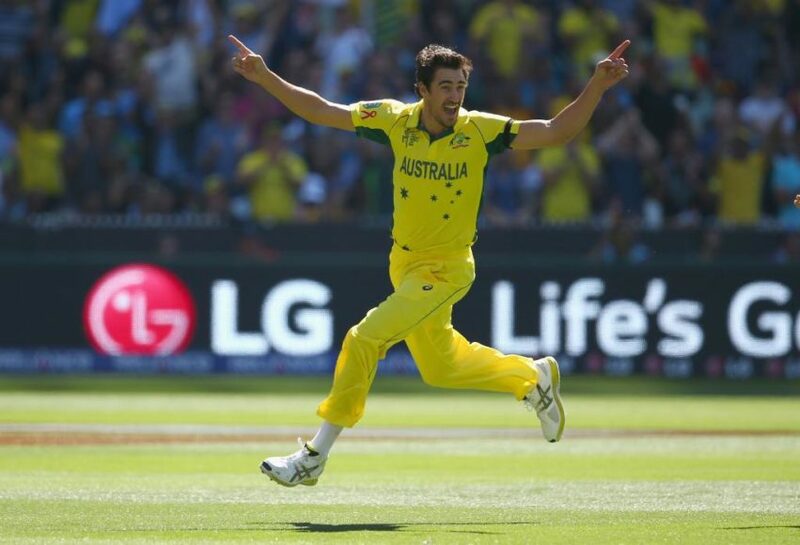 I will look at him as a possible third opener,” Gavaskar was quoted by India Today as saying. Karthik’s experience can be a crucial factor for India playing in the English conditions and his resistance to bat in the tough conditions makes him an important prospect in the team. Moreover, he can also keep the wickets if regular keeper- MS Dhoni gets ruled out of injury or bad form.